It has only been 3 weeks since Google announced the first Android O Developer Preview. Although users of select Google Nexus and Pixel devices can try out the new software right now, users on non-Google branded devices will have to wait far longer. Google usually doesn’t release the source code for major software updates until the official release, but in order to give OEMs a chance to update their own software ahead of the public source code drop, Google shares their work with their partners. It is thus unsurprising, then, to see that one of Google’s OEM partners, Huawei, is already testing Android O builds for their flagship devices. 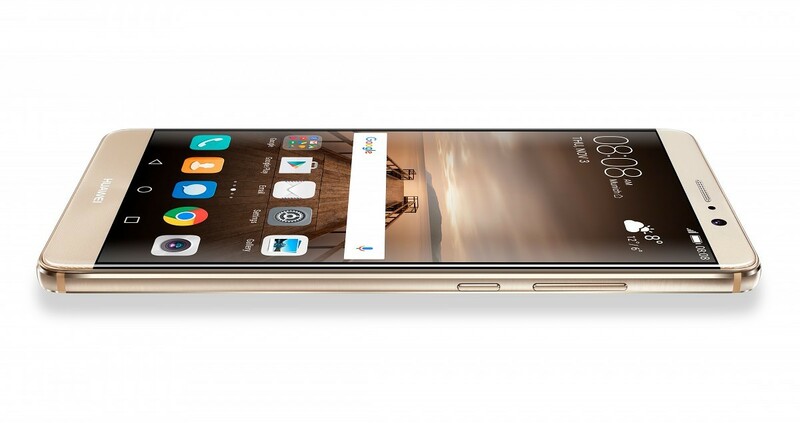 In particular, internal testing builds of Android O for the Huawei Mate 9 reveal that the Chinese company is already working to update EMUI to take advantage of all the enhancements that Android O has to offer. These internal testing builds were first spotted by XDA Senior Member duraaraa through undisclosed methods. The user notes that the build comes pre-rooted, but notes that the build is useless as a daily driver because the Google Play Store and WiFi do not work of various issues. There are a few new things in the build such as a new files app and new developer options, but it is missing all language options apart from Chinese (Mandarin) and English and also does not feature a System Update app or eRecovery. Given that this is likely an internal testing build meant for Huawei engineers to test Android O, it makes sense for this build to be feature incomplete. The main takeaway from the discovery should be that we have evidence that Huawei is already working on Android O for the Mate 9. Update: The user has clarified that WiFi does indeed work on the test build, but that it doesn’t work if he flashes P10 firmware onto the Mate 9. The user was also able to get the Play Store working later on by sideloading Google Play Services. Now, I know you’re probably wondering – how can we be sure this information is accurate? While we can’t exactly be sure as the user did not post a full build (understandably) for users to dig through, they did provide some information that satisfied our concerns. The first thing that was posted was a picture of the “About phone” page of the build. From the picture above, the device’s build number is MHA-AL00C00B007-log. 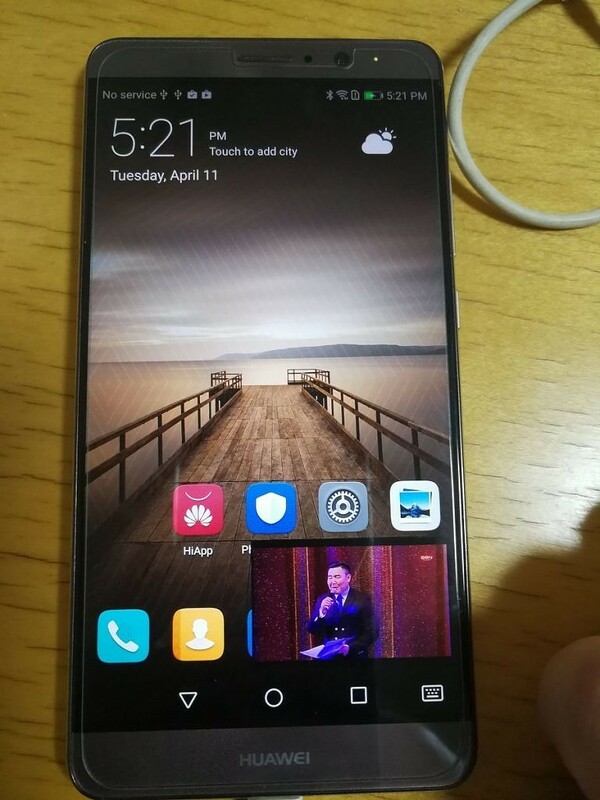 MHA indicates that this is the Huawei Mate 9, while AL00 indicates that this is the Chinese variant. C00B007 is the current software build version that is flashed onto this device, but this does not match any of the software builds that are publicly available (for reference, the latest build available for international variants is C432B181). Finally, the -log suffix indicates that this build is an internal testing build by Huawei. Although the EMUI version states that it is running 5.1 (the current EMUI shipped with the Huawei P10 and the Honor 8 Pro), it’s likely that this is just a holdover until Huawei decides what to label the next version of EMUI. Next up, the user who discovered these builds was able to post boot and recovery images from the build. We combed through these builds by performing a strings operation, and found that these builds are indeed engineering boot images with SELinux set to permissive. While I haven’t yet been able to boot this on my own device, this at least suggests that this user has indeed found actual testing builds of Android O for the Mate 9. 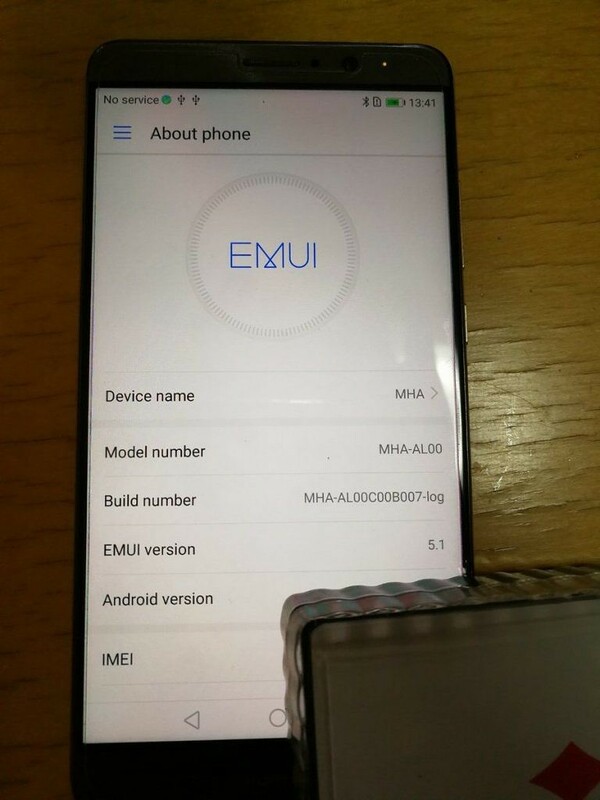 This photo, along with the other two findings, are what suggest to me that this is a legitimate Android O build for the Huawei Mate 9. It’s hard to say when Huawei will announce its Android O update roadmap, but we are still quite a bit away from Google releasing the final stable build of Android O, so it will likely be many months from now.